Gillian is a researcher in marine and offshore renewable energy working in MaREI, UCC. 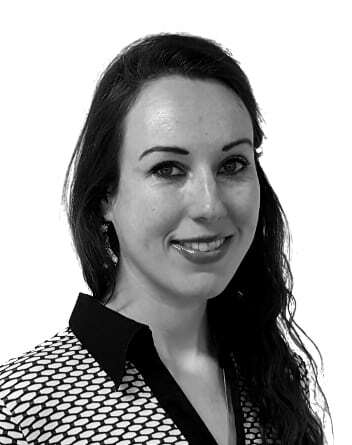 Gillian is currently working on the Horizon 2020 TAOIDE, Technology Advancement of Ocean energy devices through Innovative Development of Electrical systems to increase performance and reliability, project. The TAOIDE project aims to develop a fully-integrated generator to grid energy delivery system, suitable for use in multiple architectures of marine renewable energy systems. See http://www.taoide.eu/ for more details. Gillian’s background is in physics, most recently as a photonics researcher during her PhD in Heriot-Watt University, Edinburgh, U.K. She also holds an MSc in photonics from Tyndall National Institute and a BSc in Physics from Cork Institute of Technology.